Syfy has not had much in the way of scripted programming on their schedule of late with Friday night’s Haven being the only original non-reality show that the network has currently airing. But that will change in January with two returning shows (Being Human and Lost Girl) and two new debuts (Helix and Bitten). 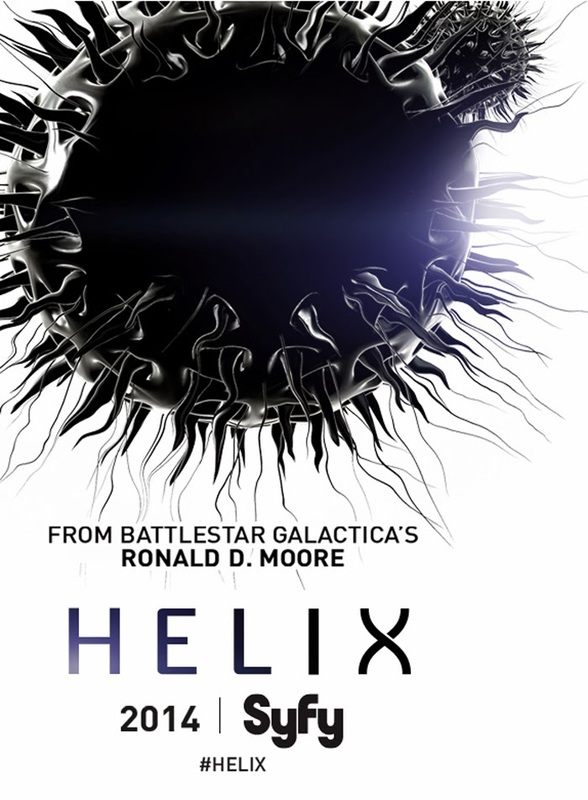 The highly anticipated Helix comes from Battlestar Galactica‘s Ronald Moore and delivers a drama about a team of scientists trying to stop a deadly virus that could lead to the annihilation of the human race. Bitten is a supernatural werewolf drama based on the Women of the Otherworld novels by Kelley Armstrong that looks to grab some of the ratings love that MTV’s Teen Wolf has enjoyed. That one will be joining the three hour Monday night block of shows that also includes Lost Girl and Being Human. Following is the schedule and premiere dates as well as Syfy’s official synopses for each of the show. Lost Girl also stars Ksenia Solo as Kenzi, Bo’s human sidekick and street-smart confidante; Kris Holden-Ried as Dyson, the shape shifting homicide detective and noble warrior of the Light Fae; Zoie Palmer as Lauren, the brilliant human doctor who competes with Dyson for Bo’s affection; Rick Howland as Trick, Bo’s grandfather and the ancient and mysterious Blood King, and K.C. Collins as Hale, Dyson’s partner and a Light Fae siren born of noble blood. Paul Amos returns as the ever devious Dark Fae Mesmer, Vex, and Emmanuelle Vaugier reprises her role as the evil Dark Fae leader, The Morrigan. Based on the New York Times best-selling Women of the Otherworld novels by Kelley Armstrong, the 13-episode Bitten is an emotionally charged Supernatural thriller starring Laura Vandervoort (Smallville, Ted) as Elena Michaels, the lone female werewolf in existence.